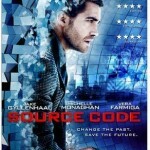 Source Code is a very good film , well worth the 4.5 stars that I have given it. 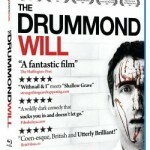 This is an intelligently written and well worked out sci-fi thriller. I have no doubt that anyone interested in the genre would thoroughly enjoy this feature, as maybe would first timers to the concept of sci-fi. 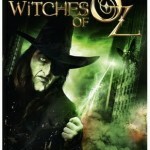 The Witches of Oz isn’t really very good and for that reason I have only given it 2 stars.